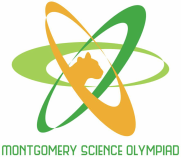 The Montgomery High School Science Olympiad Team will be hosting an invitational tournament on Saturday February 6th, 2016. The tournament is open to any Division C team and as of now, and will feature all 2015 Division C events. 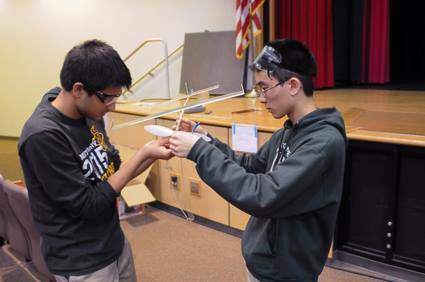 Each school may bring a maximum of two 18-member teams (teams can have less than 18 people; NJ Science Olympiad allows 18 people per team instead of the usual 15), and must provide one volunteer per team to proctor an event. All teams will receive electronic copies of tests and answer keys after the conclusion of the tournament. Registration will be accepted on a rolling basis until December 4th, 2015. Space is capped at 24 teams. In the unlikely event of a weather cancellation or other tournament-related problems, teams will be refunded in full for their checks. Event proctor assignments and building event signups will be posted in mid-late December after all teams have signed up. We are considering options for providing lunch at the event, but teams likely will have to bring their own food. Email montyscioly@gmail.com and jsullivan@mtsd.us once you have sent your check.